Finding a best-fit hosting solution for your Moodle site can be a tricky affair. 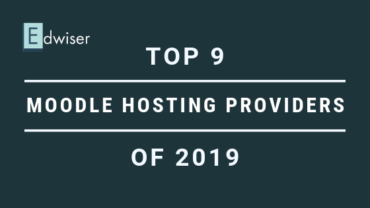 This list of Top 9 Moodle Hosting Providers of 2019 makes it easier. For some reason, you might want to view courses your students are enrolled in. Here's a mini-guide that tells you how you can do so! 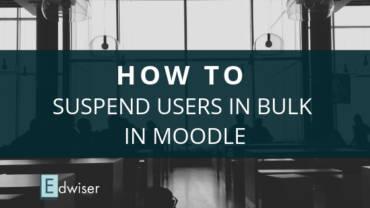 Adding users to your Moodle site can take 10 hours of your time on a weekly basis. 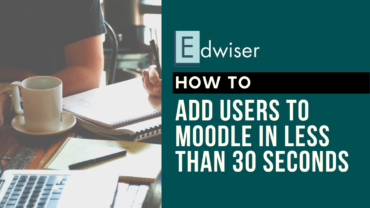 Here's how you can add users to your Moodle site in less than 30 seconds! The way your course content is displayed plays a major role in student engagement and retentions. 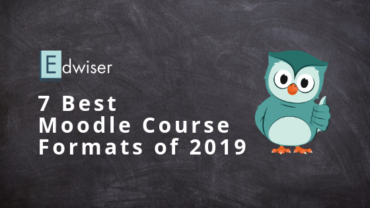 Here's looking at 7 Best Moodle Course Formats of 2019! 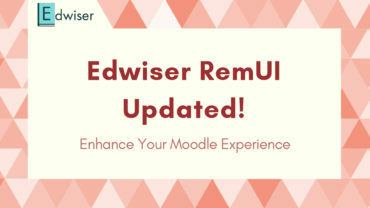 Standout Course Formats - Edwiser Card & List Formats now compatible with Edwiser RemUI, Boost, Fordson, Moove & Handlebar Themes. That too for FREE! 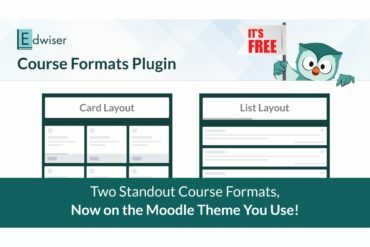 Ever wanted to suspend multiple users from your Moodle courses but had no idea how? Here's a quick tutorial for you! 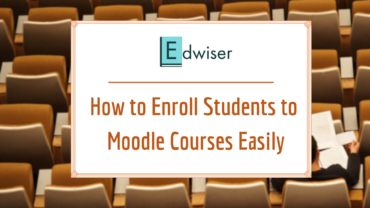 There exist multiple ways to enroll students to your Moodle courses, however, they're time-consuming. Here's how you can save time in enrolling your students! 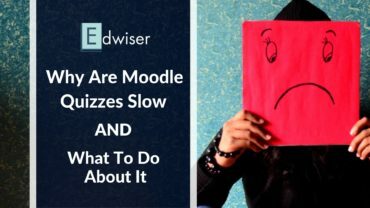 Complaints of Slow loading Moodle quizzes have been an issue bothering a lot of Moodle admins & teachers. Here's why it's an issue and how it can be solved. 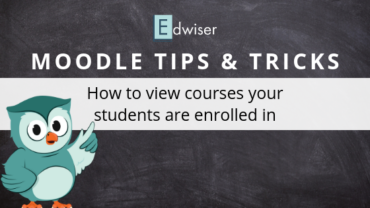 With Edwiser Forms, you can add forms as an activity in your Moodle courses. 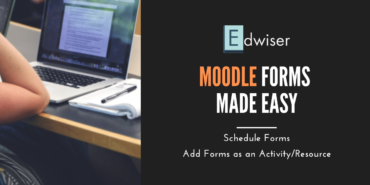 Further, you can also schedule forms on your Moodle.